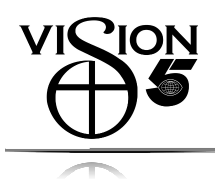 Please use the button below to give to the Vision5 NYC Missions Team. If you need assistance, instructions are proivded below or you can contact the church office via phone at 919.553.3319 or contact us online here. Please note that all contributions are tax deductible and funds are distributed at the descretion of church leadership per the church constitution and designated gifts policy. Also, a 2.5% transaction fee is deducted from the total gift. For more information on online donations please visit us here.